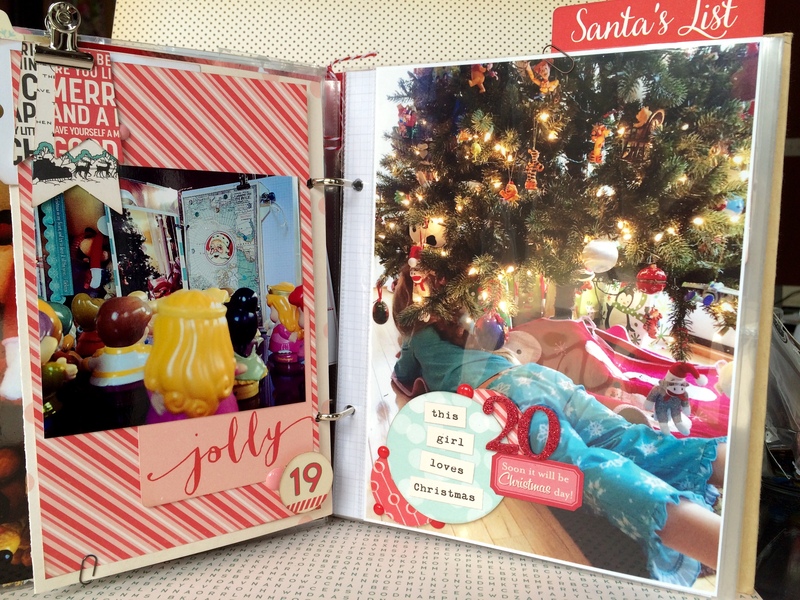 I think I’ve mentioned before how Hartly has become my little December Daily Elf. She’s been cheering me on and keeping me on task. 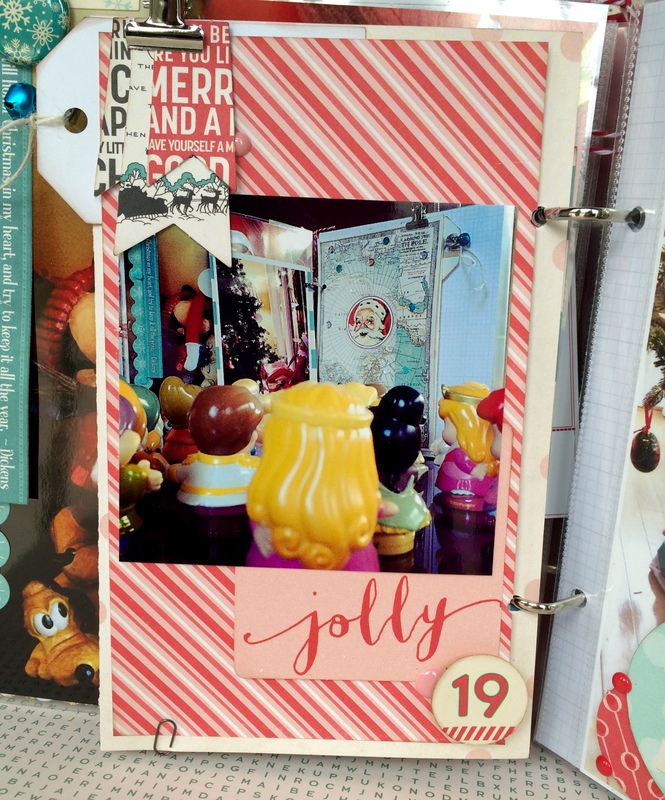 Even I was surprised when I stepped away from my desk for just a moment and when I returned I found all of her Princes, Princesses and Dwarves checking out my December Daily. But not even that can top the dive and slide underneath the Christmas Tree she performed this very morning. Amazingly no packages or ornaments were harmed during this stunt. And I caught it on camera. With five days left to go I’m not so sure she’s going to stay on that Nice List. These make my heart smile!! Oh I think these two may be the best yet. Love them! Awww, the excitement of a child! That’s what celebrations are all about! Keeping a camera handy is a requirement in your house, cause you never know what is going to happen!! Omg!! She’s too cute!!! Love the dive and slide! !